Reids Egg Equipment are a supplier of new and reconditioned egg grader, egg collectors, egg packers and egg printers. 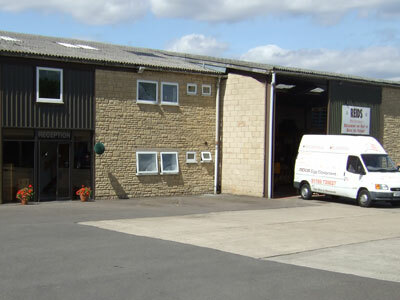 We are based in Long Marston, near Stratford- Upon-Avon, Warwickshire and have for many years been serving the whole of the UK and Ireland, specialising in low to mid volume egg equipment and machinery. Our staff have vast experience in recommending the right equipment to dramatically increase productivity. However many laying birds your business may have we can supply a system to meet your exact requirements. We also comprehensively support all of our installations so that you know that the egg system you choose is going to function reliably when functioning up to its maximum capacity. In addition to our ranges of egg graders, collectors and packers we also supply all associated equipment and products. We also stock a range of used and reconditioned equipment that must meet our exacting standards for condition, before undergoing full testing and servicing prior to being available for resale.